Today I'm going with a theme!! Mr. H., Fish Chris and I watched on Sunday Red Riding Hood, which was a great movie considering the fact that we couldn't figure out who the Wolf was till 20 minutes before the end of it!. Today's post will be all about this lovely fairy tale!! It was one of my favorite as a kid?? Was it for you too?? Check out these linen fabrics!!! Amazing or what?? Wouldn't they be great for a baby quilt?? By the way, I have a question, would you use linen for a quilt? Or, the most appropriate fabric is cotton? 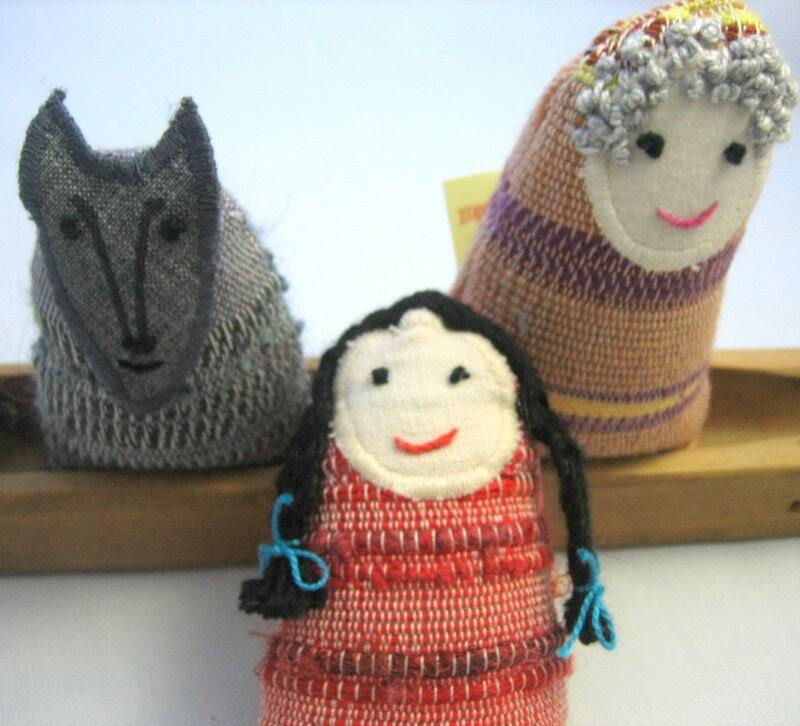 How about these adorable hand woven dolls from Erganiweaving. 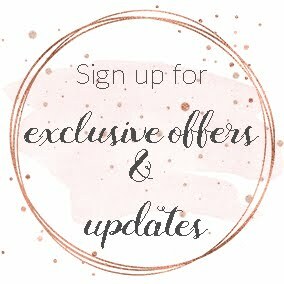 Eleni is a super talented Greek girl, who is using the traditional loom combined with contemporary designs. 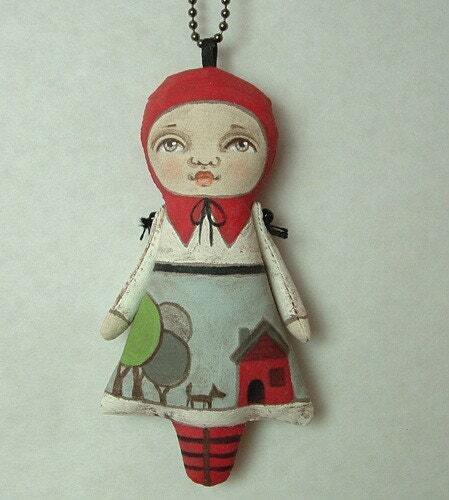 Wouldn't you love these little dolls for your little loved ones?? I love this print away she went from Corid Dantini. Her work is so amazing!!! Pure inspiration!!! This Red Riding Hood necklace from cartbeforethehorse is so unique. They used a method I've never heard of before. The fabric they used was quilter's muslin, which was painted and sanded, which gave the tinny doll a patina that feels like old leather... Isn't it a little piece of art? 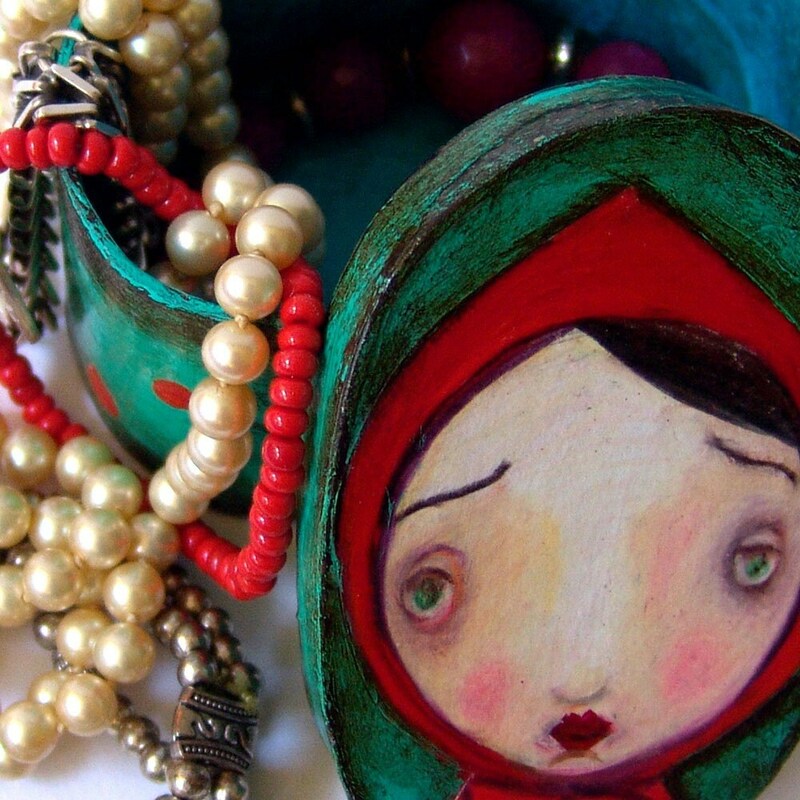 I just love this Little Red Riding Hood Jewelry box from littleblackcrow. Her expression is so beautiful, don't you agree? I'm so happy that with Tuesday things I love I can share my inspirations with you!!! Good golly Miss Molly!!!!!!! LOve those fabrics!!!!!!! You found some charming Little Red Riding Hood items! On your question about the linen...I am a firm believer that you can make a quilt out of any fabric! Thanks for your lovely comments on my little felt book. 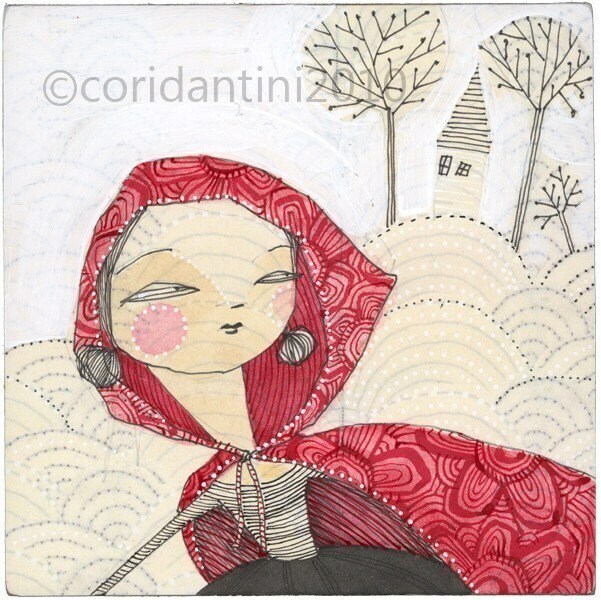 I'm glad you left a link as I love Red Riding Hood... and, well, anything red! I think linen is lovely for a quilt, but perhaps only for the top -- the backing will be softer and bendier if cotton, usually. Just lovely fabrics! 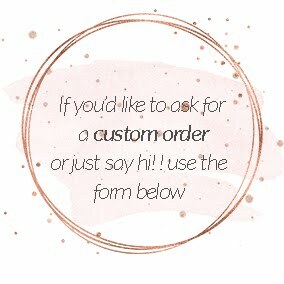 What a great post!Thank you for mentioning my handwoven dolls!